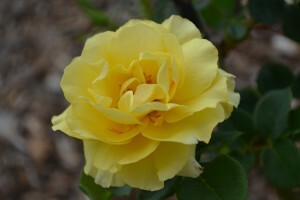 The members of the Zonta Club of Gawler planted a Zonta Rose garden in the main car park of the Gawler Railway Station. The rose garden was replanted with the redevelopment of the area and many roses transferred to other parts of the car park. The Zonta Rose was obtained from Ross Roses in McLaren Vale South Australia.